We have reached the final four of the NFL season as the Conference Championships are now upon us. The NFL season has flown by and to be completely honest, the playoffs have not been highly entertaining or competitive outside of a few games. Here’s hoping that this weekends games will produce enough drama to overshadow a middling display of entertainment so far. One positive of this weekend’s games is that the four best teams from each conference have emerged as the final four and this should lend itself to producing the best entertainment product this weekend. 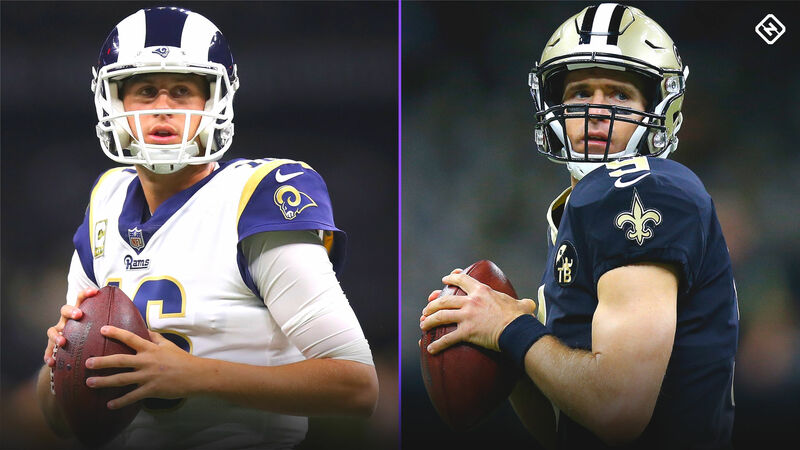 In this article, I will recount what I believe to be the five most entertaining games of the NFL season (regular and postseason) so far and offer my predictions for how I believe the Conference Championships will play out this Sunday. Obviously, being a Championship game, the margins are razor thin between these two teams. I have jostled all week with both teams and cannot be convinced either way. I will start by saying, if I was a gambling man, I would place it on the Rams with the 3.5 points given to you, because I believe this game will be brutally close. Both teams have running games that set up big plays in the passing game, with offensive play callers who are not afraid to take risks and implement gadgets in big games. The Rams defense will be motivated by their disgraceful effort earlier in the season in New Orleans and distasteful comments from Sean Payton will certainly have the Rams firing on all cylinders. Marcus Peters could again struggle with Michael Thomas, but I would not be surprised to see Wade Phillips double or even triple cover Thomas and in an effort to have someone else on New Orleans beat them. Alvin Kamara will be a large factor in the passing game and in space and we know Payton will utilize Mark Ingram between the tackles. I think the difference in this game will be the Rams defense creating a turnover or two that flips the game flow in their favor, as well as, a much more significant effort out of Robert Woods and Brandin Cooks on the outside to propel the Rams to a close 27-24 victory over New Orleans in the Superdome. I will take Los Angeles, not with a ton of confidence given earlier how I said I would take the 3.5 points given to the Rams, but my gut says Los Angeles will steal one here. In the second Championship game, it looks very much like the first game earlier in the day, too close to call. 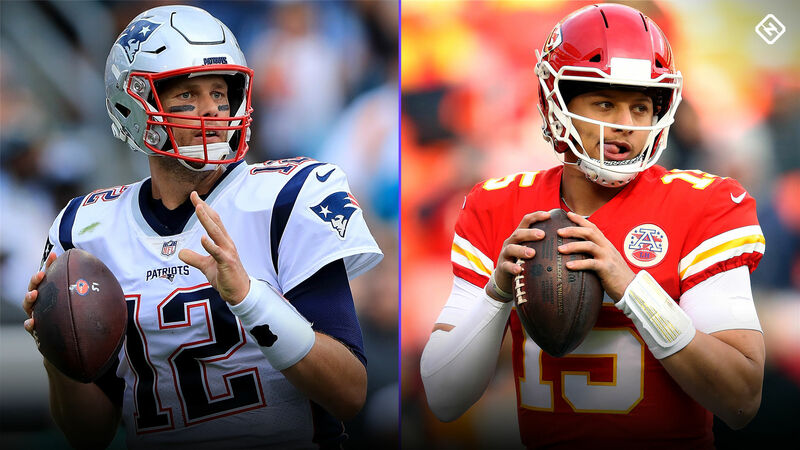 The Chiefs are slight 3-point favorites in this match-up and that worries me because it’s fair to think the New England Patriots should never be underdogs if Tom Brady and Bill Belichick are still in town. Again, this is not an easy game to select because it is two evenly matched teams; offenses that can click and score 40-plus points on any opponent and suspect defenses, that showed last week, that in a big game, can still produce and perform at a high level if the schematics are right. I do not expect another game like Week 6, where both teams score 40-plus points in a back and forth shoot-out. The teams will adjust and learn from the earlier season game and will hope to make corrections this time around. Sony Michel, James White and Damien Williams have been unequivocal spark plugs for both of these teams and I expect them all to be factors on Sunday, Michel on the ground, White through the air and Williams doing it all for Kansas City. The question is, where will the big plays come from for New England? We know Tyreek Hill and Travis Kelce can create large splash plays for Kansas City but for the Patriots, it is a lot of underneath and intermediate routes with Julian Edelman, James White and to a lesser extent, Rob Gronkowski. For the most part, that type of offense can be sufficient enough to beat any opponent, but if Kansas City gets up early, say 14-0, who will make the big plays for New England? Could it be Chris Hogan, Phillip Dorsett, Cordarrelle Patterson or will Brady and Belichick just stick to the game plan? It should be like a fascinating game of chess Sunday night between Andy Reid and Bill Belichick. I have been burned so many times in the past by picking against the Patriots, so I will take the safe bet and take New England 28 – Kansas City 25 in this closely contested affair. Enjoy the last remaining bit of football left on the calendar!